All Syska Personal Care products, including hair straighteners, come with a 2-year warranty. What is the ideal temperature setting? You may choose from 6 temperature settings, depending on your hair type. Wavy hair requires lower temperatures whole curly hair needs more heat. Can I use a flat iron to curl my hair? 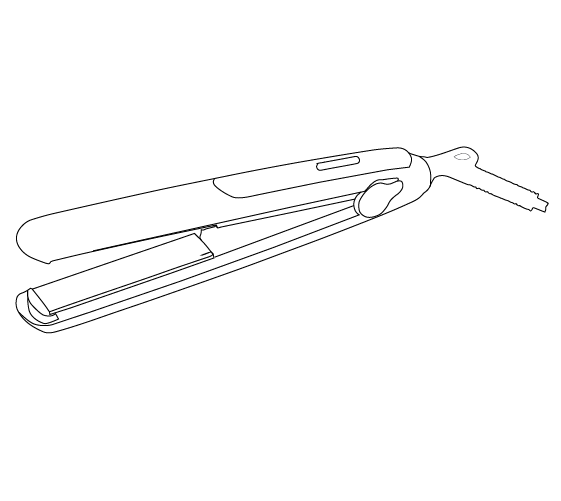 Yes, you can use a straightener to curl your hair – from tighter curls to loose & relaxed waves. Curling with a flat iron results in some in-vogue hairstyles.